Hello! My name is Jeanne (pronounced Genie)! I worked as a nanny back in the day. I also worked as a Certified Nursing Assistant. While working at a long term care facility I acquired an injury. Being someone of an “older” mindset, I had always thought massage was this fluffy thing you did when you had too much time on your hands. Then I went to a massage therapist suggested by my physical therapist, and my life was CHANGED. I immediately enrolled in school. Massage became my passion, when I graduated I already had a job lined up and have been working ever since. I have experience in the spa setting, a chiropractic office, a wellness office, as well as doing travel massage. This past year I also began instructing at a local massage school. My style is a bit of a mix. 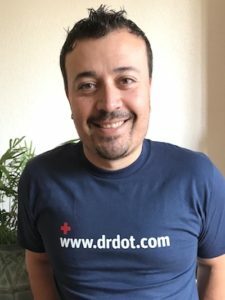 I got into massage for a medical reason, from a medical background. I also enjoy energy work, yoga, and incorporating stretches. I pride myself on finding “spots” you didn’t even know where there and realizing how it is all related! I love doing deep tissue in “my own style”. I can’t wait to get my hands on more people and continue to challenge myself! Looking forward to meeting you! 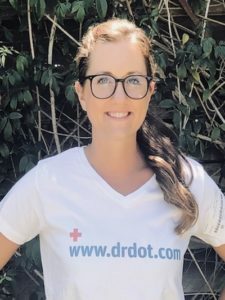 Dr. Rachel has completed advanced training in Applied Kinesiology, Sacro-Occipital technique, SOT Cranial Technique, Craniobiotic Technique, IASTM, Rocktape, Webster Technique, Neuro Emotional Technique; and is working towards her ACN in nutrition, as well as certification in Cranial-Dental diplomat. She received her Bachelor’s with honors in Health Science from Whitworth University in Washington State, and her doctorate degree where she was valedictorian from Palmer West Chiropractic College. Dr. Rachel is a caring and passionate craniopath chiropractor that strives to think outside of the box to achieve optimal care for patients. 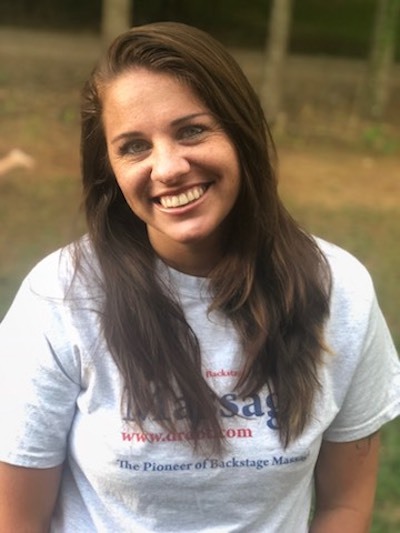 Dr. Rachels’s personal experience with Lyme Disease, scoliosis as well as chronic headaches and TMJ, sparked her passion for treating these conditions and many others with integrated chiropractic care. She has success treating many complaints from headaches, TMJ, concussions, whiplash, vertigo, sleep disturbances, low back pain/sciatica, neck pain, extremity pain/dysfunction, hormone, allergies, sinus problems, digestion imbalances and much more. 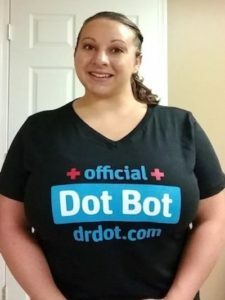 This has allowed her to treat many athletes, musicians, and all age ranges because of her unique and one of a kind care. FIRST HAND, I AM A STUDENT OF LIFE, APPRENTICING UNDER MY FATHER. HE PRACTICED BODYWORK, PHYSICAL THERAPY FOR MORE THAN THIRTY YEARS AND STARTED ONE OF THE FIRST MASSAGE THERAPY PRACTICES IN THE STATE OF MINNESOTA. THEN, I WENT TO SCHOOL AT ST. PAUL TECHNICAL COLLEGE TO TEST OUT AND RECEIVE THE CERTIFICATION I NEEDED TO OFFICIALLY PRACTICE MASSAGE THERAPY MYSELF. MY FAVORITE MODALITIES ARE RELAXATION, SWEDISH, INTEGRATIVE, SPORTS AND THERAPEUTIC BODYWORK. AS FOR MYSELF, THIS IS MUCH MORE THAN A CAREER, IT IS A WAY OF LIFE! As a leading provider of massage therapy for 18 years, I take pride in offering the very best care. I am dedicated to serving the needs of my clients each and every day. I am an intuitive healer with a solid understanding of the human body. I address a wide range of client needs and conditions through comprehensive therapies. Whether you are living with a neurological disorder, a chronic illness or injury or other day-to-day challenges I can help you achieve your specific health and wellness goals. 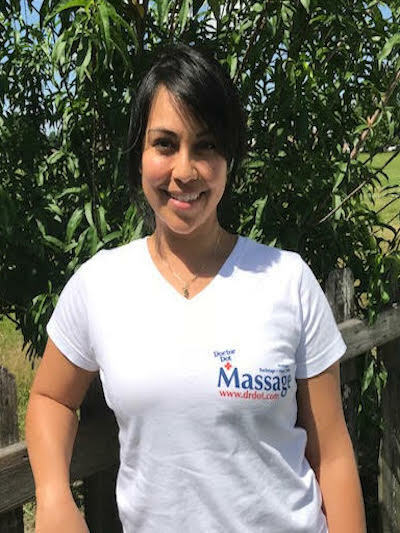 Keeping up the highest standards, I have studied with many leaders in the field related to massage therapy and integrate everything I know into each treatment. Hello! My name is Colleen and I am a talented, high energy, Licensed Massage Therapist with over ten years experience in the spa industry. My Massage Therapy education began at Great Lakes Institute of Technology in Erie, PA. I completed my training in 2008 with a 4.0 GPA. I was hired at a leading day spa immediately following graduation and have been there ever since. I have extensive experience working on and healing performers afflicted with joint and range of motion issues, carpal tunnel, tendonitis, arthritis, herniated discs, scoliosis, sciatica, chronic pain, among a litany of other musculoskeletal conditions. My massage is incredibly versatile and I am highly skilled at catering to your specific needs. 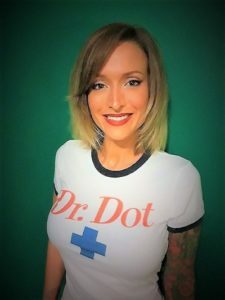 Whether you are seeking an invigorating pre-show massage, a relaxing, euphoric post show massage or just need very deep, detailed work on a localized area, I can do it all! My massage fuses elements of Deep Tissue, Swedish, Reflexology, traction and stretching, Trigger Point Therapy and a trance inducing scalp massage. I promise you will feel like a new and improved you after being massaged by me! 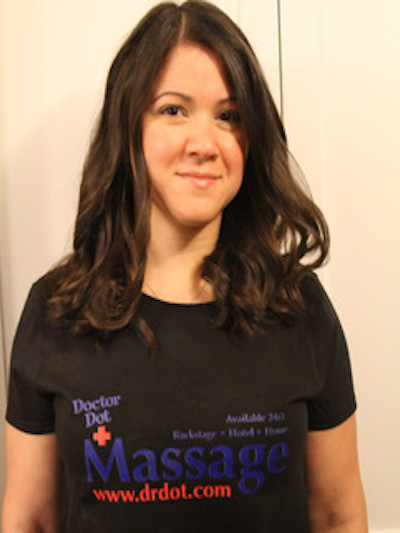 Jess has been a full-time licensed massage therapist for 7 years. After graduating from National Holistic Institute, she started working at a five star Spa in Santa Monica, CA. Where she learned more in depth Thai and Shiatsu Massage. After One year she got a job at Intercontinental hotel at their Spa in Century City, where she learned how to do wraps and scrubs in depth and how to work in a more corporate setting. From there she got a job at the W hotel in Westwood, CA where she stayed for a year before venturing out on her own. 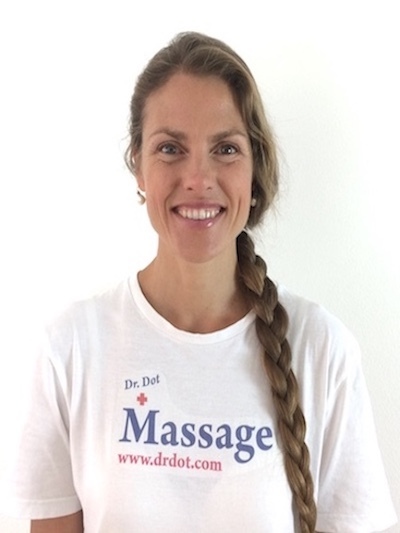 She has knowledge of Deep Tissue, Sports, Trigger Point, Swedish, Shiatsu, and Thai Massages. 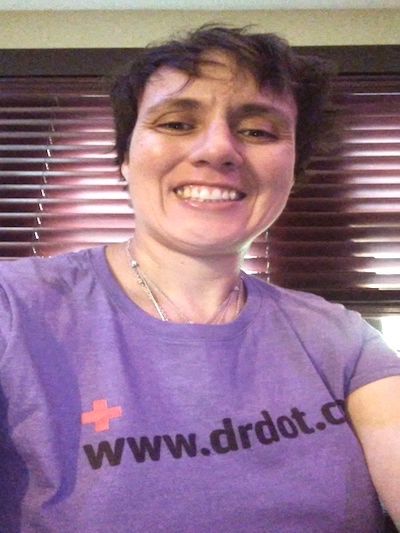 And as of May 2018 she also has extensive knowledge of myofascial Release where she can go in and break up adhesions that develop in the fascia so the body can go back to working order, also helps to alleviate chronic pain. She also has hot shells for people who love hot stone massages. Hello! My name is Jacquelyn. I am a South Florida native who recently transplanted to NOLA. 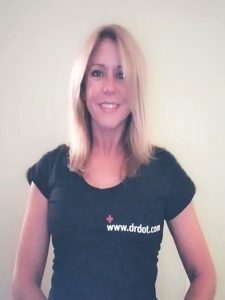 I have been a massage therapist since 2014. I absolutely love what I do! My goal is that you feel relief and relaxed during and at the end of our session. I look forward to working with you! Hi, my name is Jessica. I have been a licensed massage therapist since 2014. I love what i do. I love being able to help someone in a natural way. I am trained in Swedish, Deep Tissue, Neuromuscular, and Chair Massage. I can offer a relaxing massage or even if you are having a problem area that needs attention. When I’m not massaging, I’m the mom of four very energetic kids. I’m originally from a small town in Louisiana. I now live with my wife & kids in LA. My availability is open! Thanks y’all!